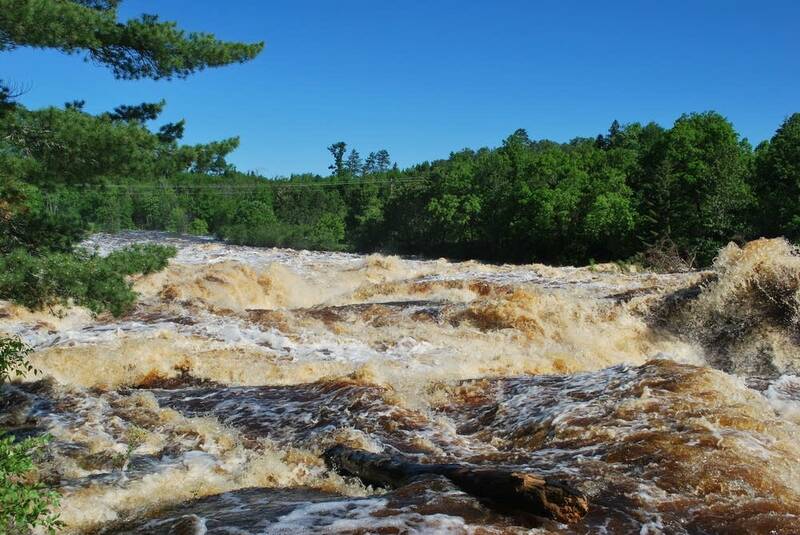 A new report shows three watersheds in northeastern Minnesota have some of the cleanest water in the state. The Lake Superior South, Big Fork and Nemadji River watersheds, which cover about 3,000 square miles, are made up mostly of forests and wetlands. The Minnesota Pollution Control Agency tests all of the state's 81 watersheds every 10 years as part of a project funded by the Legacy Amendment. "It's a very undisturbed area of the state," the MPCA's Nathan Mielke said. "Land use is a major driver for water quality in these areas and that's why you're seeing such pristine water." The agency recently monitored four watersheds in southwestern Minnesota and found that no lakes and only a few streams were fit for swimming or fishing. "There's a suite of different parameters that we look at to assess if the water is supporting aquatic life, recreation or consumption," Mielke said. "Is it supporting a healthy fish population? Is it swimmable? Is it fishable — can we eat those fish that we catch?" The MPCA has completed testing in nearly half of the state's watersheds.